Your life and your happiness is based on your career. That's the reason that lot of emphasis is given on choosing the right career. 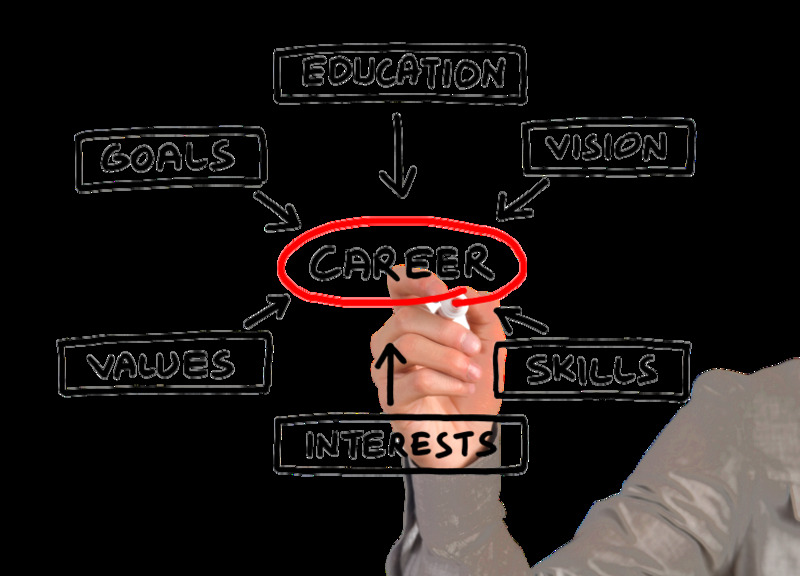 Right career puts you on the success ladder and helps you grow financially, socially and mentally. The three critical factors needed to keep in mind while making career choices are, an individuals interests, intelligence and personality. Career counselling and guidance helps in precisely identifying these three critical factors and help the individual choose the right career path. After assessing the student/individual's capability based on his/her strength, weakness and overall interests a career action plan is drawn along with the parents, student/individual and various career options are discussed.